The Triumph Center for child, adolescent, and young adult counseling serves a wide range of children, adolescents, young adults and families. We provide services for families in Reading, Beverly and Lexington, as well as the greater North Shore and Boston areas of Massachusetts. Since 1991, our mission is to help clients lead healthier and more successful lives. We understand that every individual has unique gifts and challenges, so we work closely with our clients to identify and build on strengths, while offering strategies to overcome life’s challenges. 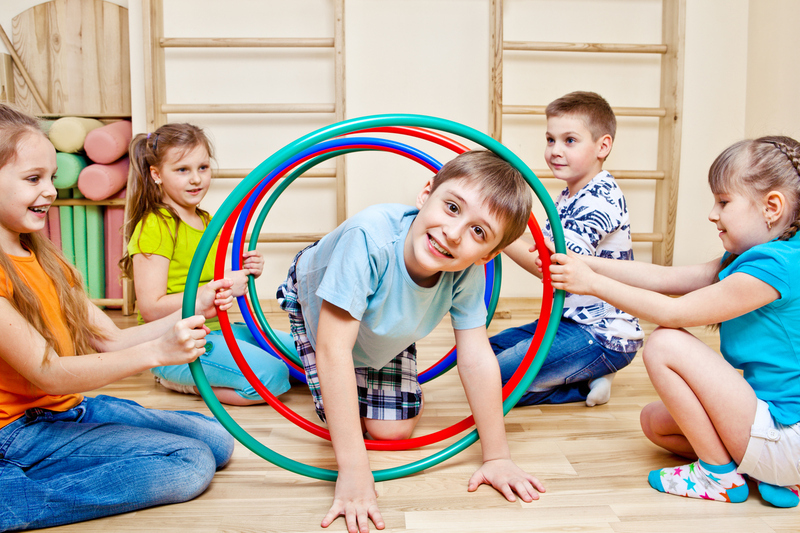 Our social skills program is based on a belief that a child’s emotional, physical and social development can be enhanced through cooperative, non-competitive play. We are able to simulate familiar play situations, while providing structure and support to guide and coach children through their interactions. In essence, we “slow down” the social scene for kids. Through the use of cueing, prompting, and scripting, we help children enter into and sustain participation in play situations. 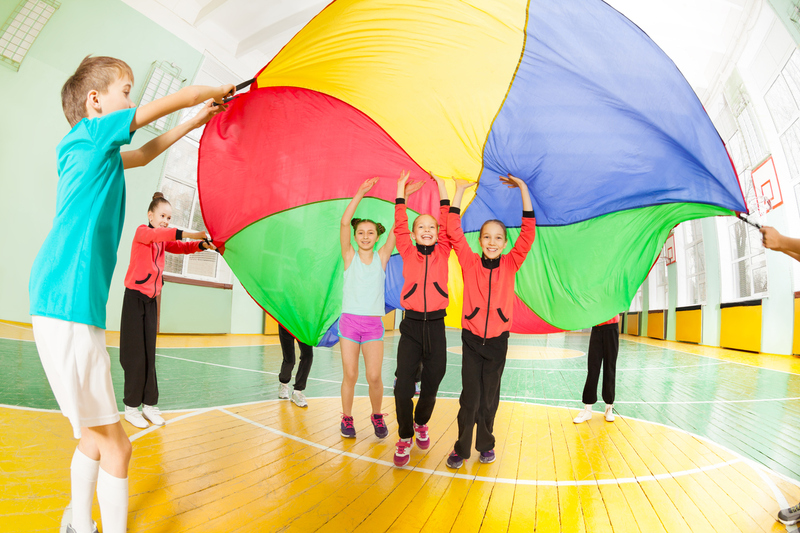 Our counselors use positive reinforcement, practice, and modeling to enhance social skills such as sharing, turn-taking, flexible problem solving and good sportsmanship. 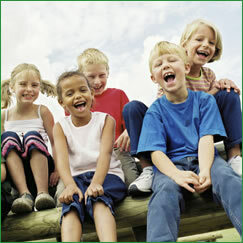 Overall, we provide an environment that feels safe and allows children to take appropriate social risks. All children referred to our program start by attending an initial interview with their parent(s) or guardian(s). Information from the interview is used as a guide in determining the best possible placement for each child. Once interviewed, children are placed in small groups of three to eight members on the basis of age, compatible interests and behavioral styles in order to provide opportunities for interactive learning. Each activity-based group is co-led by counselors who meet with the group for seventy-minute sessions on a weekly basis. These groups focus on helping children improve their social skills while engaging in a variety of common childhood activities, including informal talk time, cooperative play, and creative group activities. All groups close with a brief snack period, during which events of the group are reviewed and discussed, thereby reinforcing the skills learned and deepening the peer relationships. Our counselors promote positive interaction and social skills development through a variety of therapeutic activities and discussion topics. Specific interventions are chosen by counselors to promote trust building and positive peer relationships. Wile each session may vary according to the group’s functioning and developmental level, all groups follow a structured routine in which specific skills are taught and reinforced through a careful step by step approach to social learning. For younger or less experienced groups, counselors help children build basic pragmatic communication skills such as listening and turn taking. Counselors also provide specific training to help children express feelings and handle differences in more adaptive ways. As groups progress in age and experience, children eventually learn to interact at higher levels using skills such as problem solving, negotiating and working together. These skills form the building blocks necessary to make and sustain friendships. Social skills groups at the Triumph Center run throughout the year. Applications are being accepted now for potential openings across age groups. All new group members must be interviewed prior to placement in the group program.